Should You Hire Someone to Create Your Membership Site? Membership technology is easier and more affordable than ever. This means it's completely possible nowadays to set up your own membership site and you don’t need to be a technical wiz to do it. But should you do-it-yourself or hire it out? That depends… and you might be surprised that this article isn't all about “knowing-your-value” and $20/hour jobs vs. $200/hour jobs. Not at all. Instead, it's about what you'll actually enjoy and find joy in doing. I think the best analogy is gardening. 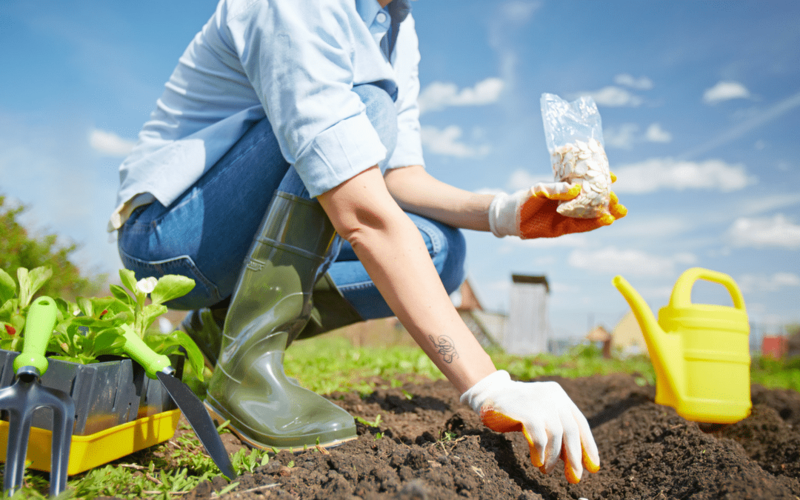 How much do you ENJOY gardening? Let's say that you want a beautiful landscaped garden. You want it to look amazing. You want lots of fresh produce. Option 1: You could plant the garden and do all the work yourself. You can plan where the seeds need to go. You can make sure you get the right fertilizer. You can pull all the weeds. You can make sure everything’s getting the right amounts of sun and water. Option 2: You can take a bunch of seeds and hand them off to a professional gardener. The gardener who will get it up and running, and then tend to the garden while you do other things. Every time you want different plants in that garden, you just hand off a package of seeds to the gardener and they make it happen. Either of these scenarios is perfectly a-OK… but the one that is right for you depends on YOU. For them, tending to their own garden makes perfect sense. Maybe they'll have to do some additional research… maybe it will take longer than it would take a professional gardener… maybe they'll have to be patient through some trial and error until they get their garden going just right. Yet, if you enjoy that process of gardening, then this can be an awesome experience. Do your own gardening. Other people may be like me. I personally hate gardening. I think it’s hot. I think it's dirty. I think it's buggy. I can’t even understand how there are people in this world who find it therapeutic, but some people do. But I thought we were talking about membership sites? We are. For me, creating and maintaining a membership site is like gardening. How much are you going to enjoy the process of doing it? Do you want to dig into the technology and play with it? If you don't, are you at a point in your business where you can afford to hire a ‘gardener' (website pro). I love to tinker with websites. Even though I can afford now to have other people do that sort of work for me, I still find it almost therapeutic to sit down at a computer and get creative on-screen, so I still do most of my own website work and membership site projects for clients. Tending to my membership site is also an act of love as I get to really dive in and connect with my community. For others, they feel like they touch their computer and get that blue screen of death. For them, doing a membership site themselves would be a very stressful experience and one that is totally worth outsourcing to someone else who can do it faster and easier. The amount of money spent on the ‘gardener' (website pro) will be well-worth it to avoid being hot, buggy and dirty. It's always interesting to me to hear two different perspectives… I have clients come to me feeling guilty because they are having a hard time letting go of their membership site to outsource… and I have others saying they feel guilty because they can't even move forward if they try to do it themselves. I say, do what brings you joy. If you want to be the driving force behind your membership site, do so with passion and caring and creativity. If you don't, find someone who can execute beautifully on your vision. Of course, I would be remiss if I didn't acknowledge that there are some people who hate gardening, yet don't have the budget yet for a professional gardener. I totally get that. My advice to you is to start with a very small garden, grow a bit of produce and then hand it off to a professional when it's financially feasible. In other words, build a minimally viable membership to get something off the ground, generate a little cash flow and make hiring some website help one of your top priorities. 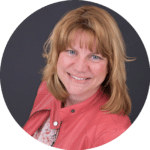 Want to talk about your membership site journey? Book a quick call and we can talk about what's working and what's not.